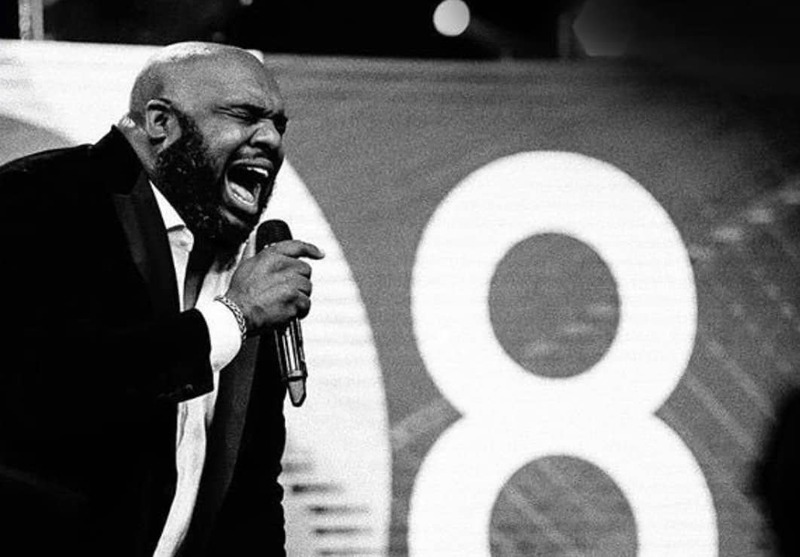 Justin Bieber recently shared a clip to his 100 million Instagram followers from a sermon by Relentless Church pastor John Gray. I’ll simply say this, anybody who is a Christian, who has challenges with immigration, may want to reference Scripture. Because in the time of Herod, he was seeking to kill children 2 years old and under, because he heard a king was coming, and he didn’t know which one it was, and so an angel told Joseph, ‘Get your wife and your son, and go to Egypt.’ And so he had to immigrate to Egypt to flee persecution and the threat of death. So be careful how you treat immigrants, because your Savior was one. The clip has been viewed more than 3 million times.